Adecco is the leading provider of recruitment & staffing solutions in Canada, with a network of over 50 branches in Canada. Adecco also has speciality divisions, including Adecco Professional and Roevin Engineering, meaning we have the skill and experience to fill any position. Adecco is also unique in that we can do Controlled Goods, Enhanced Reliability, and all other Federal security clearances in-house, which relieves our clients of the administrative burden. We can do these clearances for both temporary and permanent roles. Locally, we have branches in Halifax (which handles NS & NFLD) and St. John (which handles NB & PEI). The Adecco Group is ranked as the 7th best multinational company to work for in the world in 2016. 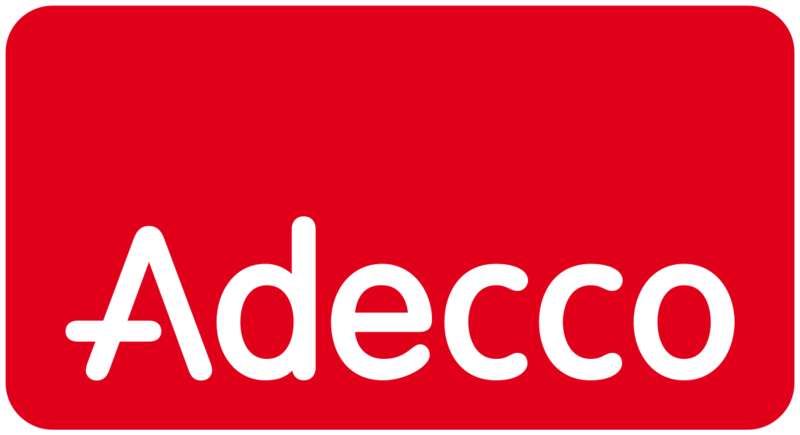 Adecco also made the 2016 list of the Top 50 Multinational Companies Best Workplace for Women.